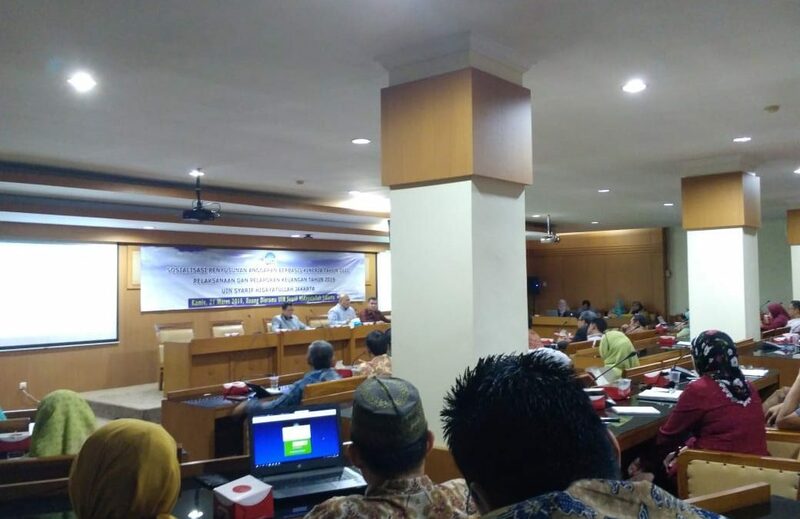 Diorama room, UIN News Online –Planning and Finance (PK) Bureau of UIN Jakarta holds performance-based budgeting socialization, Thursday (03/21/2019), at diorama room, campus I of UIN Jakarta. 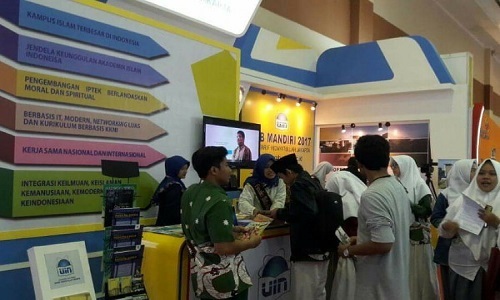 Present in the event, Vice Rector for General Administration Ahmad Rodoni, Bureau chiefs, Deans, Deputy deans, the head of the institution, was officially opened by the the Planning and Finance Bureau Chief, Khairunas. 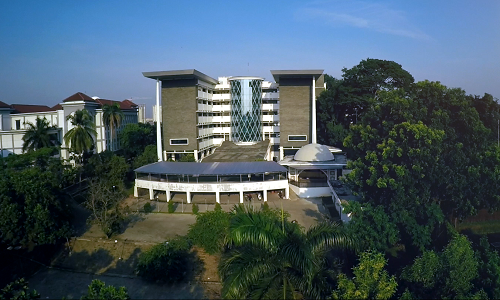 According to Khairunas, KKN was caused by three factors; violated regulations, the desire to enrich themselves or partners, and harm the state’s finances. Present as speakers, Head of State Treasury Service Office (KPPN) Fauzi Samsuri. He gave a presentation on how and what kind of realization of the rules that apply in the use of the State budget. “In using the state budget, things such as planning, implementation and accountability reports are considered very important. After completing any activity, it is expected to immediately make the accountability or report as good as possible. No need to make it up, because everything has been arranged in the SBM,” said Fauzi.